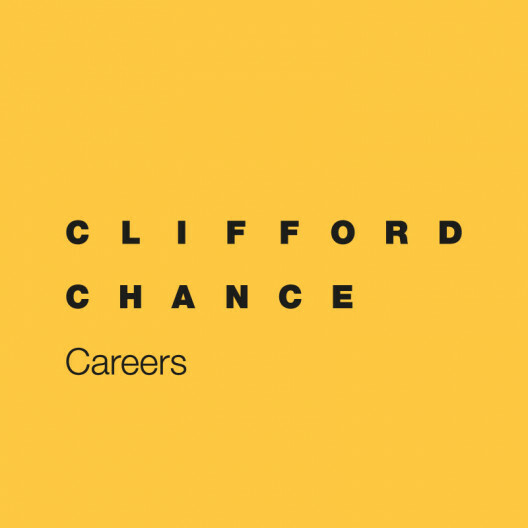 A vacation scheme is the perfect way to learn about working at Clifford Chance and meet our people. We recruit students that we believe have the potential and ambition to join us once their degrees are completed. opportunities to demonstrate your ability. To ensure you get the most from your scheme we will assign you a mentor, an experienced lawyer one or two years ahead of you who will help you settle in and answer any questions you have. Across the three week scheme we will also host sessions from professionals across the firm to give you a real insight into how our firm works. In 2020 our Winter Vacation Scheme will begin on Monday 6 January until Friday 24 January. A consistently strong academic record. The ability to speak Mandarin or a Chinese dialect, and to read and write Chinese is preferable. A law or combined degree from a university in Hong Kong, Australia, New Zealand, Canada or England which will enable you to begin a Hong Kong training contract when you have completed the Post Graduate Certificate in Laws (PCLL)*. Applications from non-law graduates who have taken the Graduate Diploma in Law (Common Professional Examination) are also welcome.